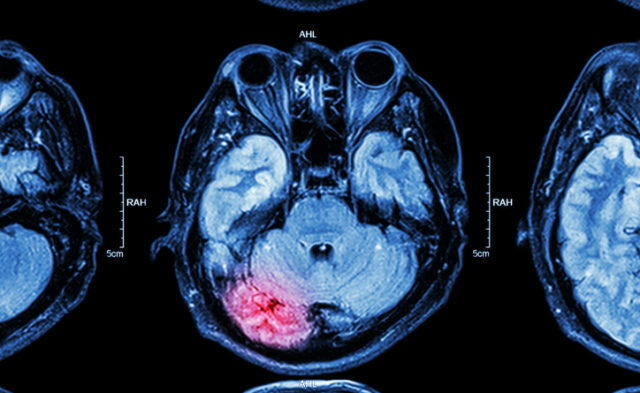 HealthDay News — Health issues for people born in high stroke mortality states (HSMSs) include a higher risk of developing dementia — even if they move elsewhere, according to research published in JAMA Neurology. Paola Gilsanz, ScD, of the Kaiser Permanente Northern California Division of Research in Oakland, and the University of California, San Francisco, and colleagues evaluated data for 7423 adults living in northern California. Information was obtained when they were in their 40s and up to 20 years later. Dementia was identified in 2254 of the participants (30.4%), according to the report. At age 65, the absolute 20-year risk for dementia among California residents born in HSMSs was 30.13%, compared with 21.80% among Californians not born in those states, the researchers found. Dementia risk was roughly 26% higher for those born in 9 states, nearly all in the Southeast. Blacks, in particular, were at an increased risk for dementia if born in a HSMS. Gilsanz P, Mayeda ER, Glymour MM, Quesenberry CP, Whitmer RA. Association between birth in a high stroke mortality state, race, and risk of dementia [published online July 31, 2017]. JAMA Neurol. doi: 10.1001/jamaneurol.2017.1553.